If you missed out on these deals during Prime Day, now's your chance to make up for it. With Amazon Prime Day firmly in the rearview mirror, Best Buy apparently has no intention of letting up on the gas. 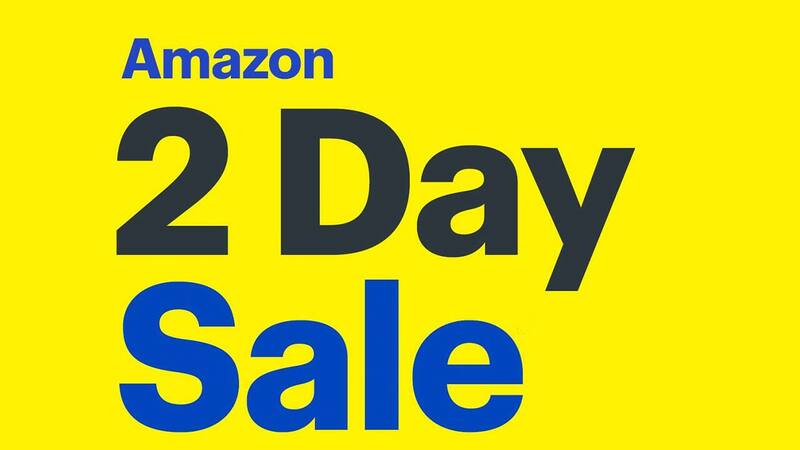 From August 3 to August 4 during Best Buy's 2 Day Amazon sale, the electronics retailer is offering prices on Amazon electronic devices functionally the same as those we saw on Prime Day 2018. In fact, the only deviation from Prime day pricing is the Toshiba 50" 4K Ultra HD Smart LED TV, which Best Buy is selling for $369.99 (which is still a solid deal for a relatively new 4K TV) compared to Prime Day's $249.99. Regardless, there are some really great values to be had if you didn't already stock up on Amazon devices during Prime Day. Shoppers should keep in mind that some of these products may be in limited supply due to demand. Popular products like the Echo Plus, Echo Dot, Fire TV Cube, Kindle Paperwhite, and the Fire HD 8 tablet could go quick. If something you had your eye on sold out during Prime Day, put in your order now while you have the chance. And remember, you can always get notified about the best deals on any of these products by setting a Slickdeals alert. All you have to do is choose the products, brands, and stores you're interested in, and we'll give you instant notifications on the best deals and discounts the moment we find out about them. You'll never miss out on a great sale again! You can also pick up the Amazon Echo Dot Kids Edition for $59.99. The Kids Edition comes with one year of Amazon FreeTime Unlimited, a kid-friendly case, and a two-year worry-free guarantee. Did you purchase a new, low-cost Amazon device during Best Buy's 2-day Amazon sale? Let us know how it went in the comments below!